The Doona™ Essentials Bag is compact, light-weight, easy to wash and has an elegant design. 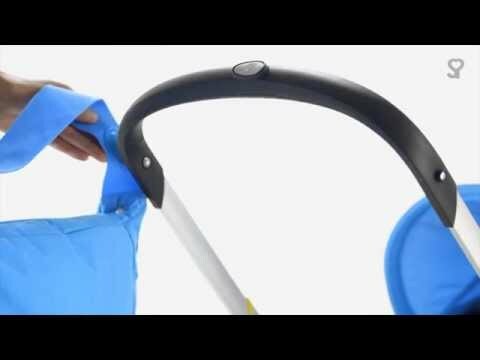 Specifically designed to maintain your Doona Car Seat’s stability and prevent an entanglement hazard. It has smart, practical compartments and a unique quick-release Doona™ connectors. It can carry a weight of up to 1.5 kg, ideal for storing a number of items. This bag isn’t suitable for use in a vehicle and should be removed before folding from stroller to car seat mode.